Anyway, welcome to read my post and I will continue to update with my best effort. 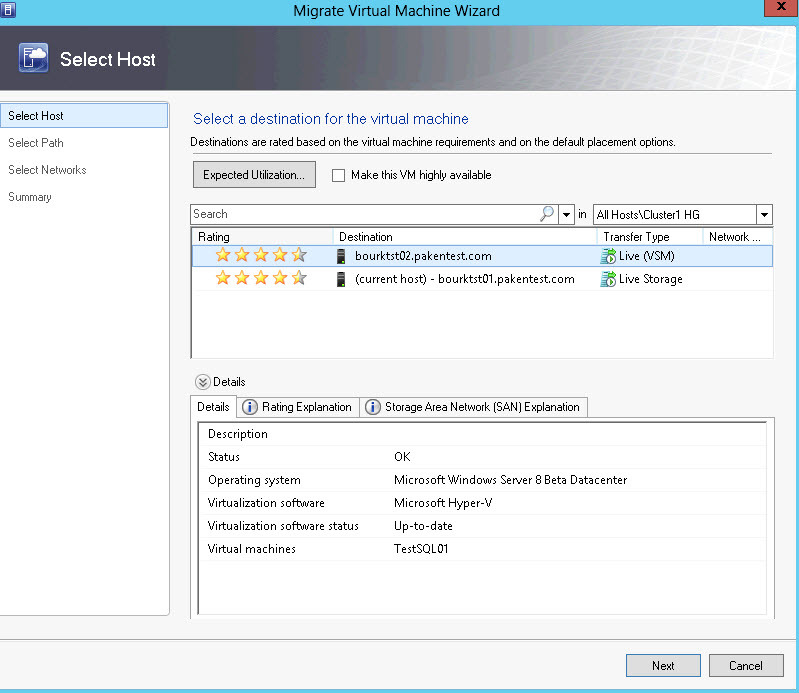 Today, we are going to talk about migrate ESX3.5 to vSphere with Powercli. Let me introduce environment first. 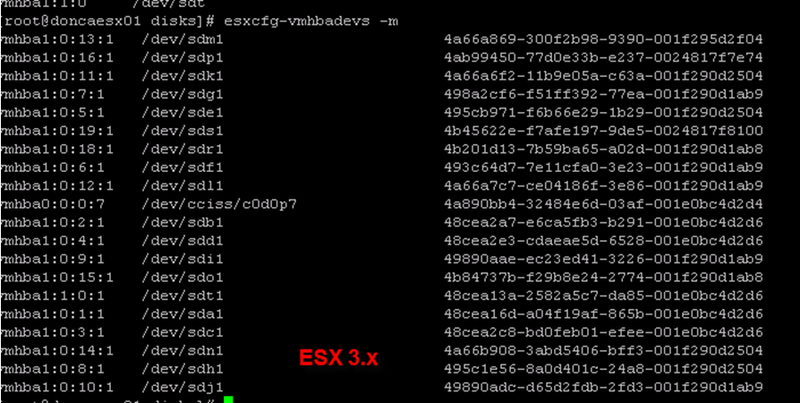 We have 7 ESX 3.5 hosts with 100 VMs running on it. 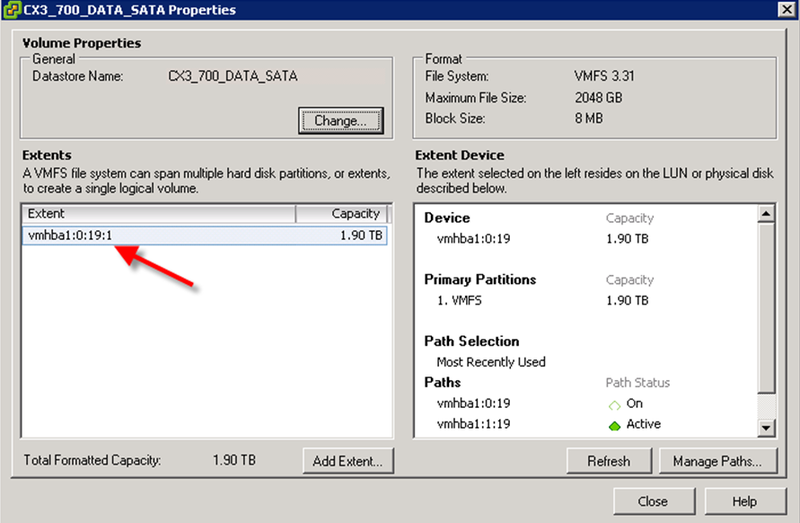 It is using SAN base as datastore. 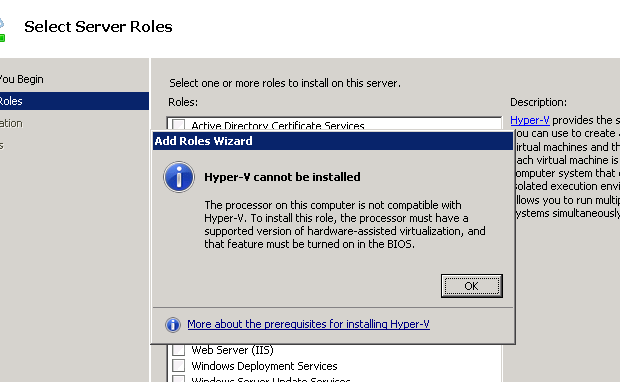 1 physical server is running vCenter 2.5 on it. 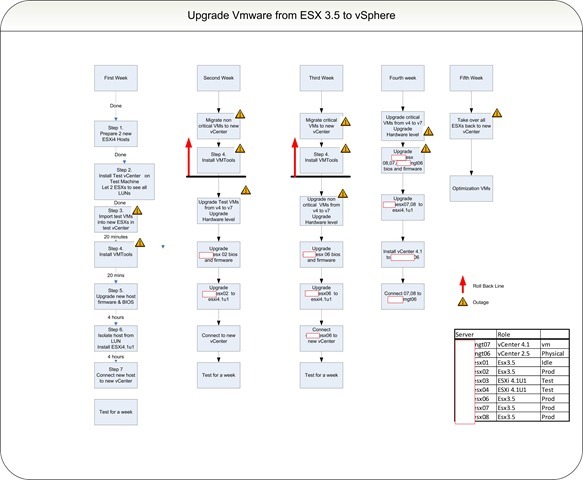 All ESXs will upgrade to ESXi 4.1U1. 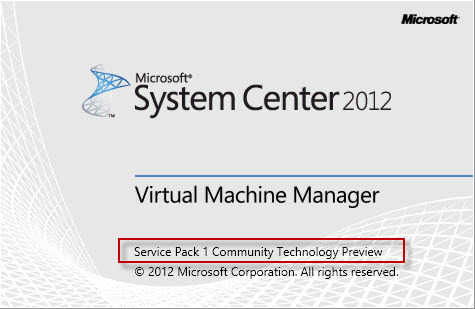 vCenter will upgrade to latest version as well. 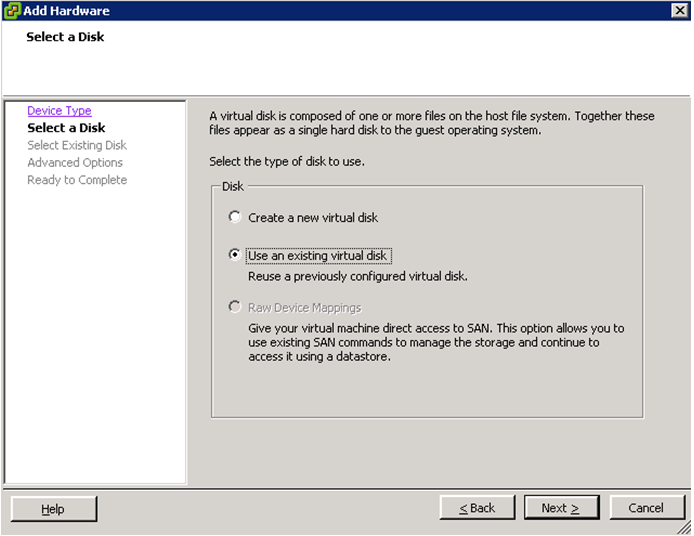 It uses same SAN datastore so that’s a plus in this migration. Following is a diagram which give you some brief idea about how I do my migration. 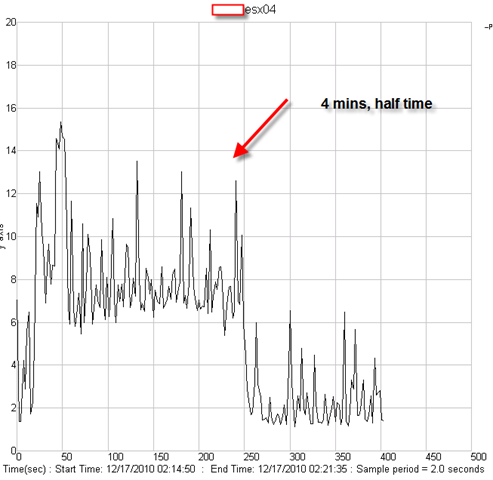 It’s little bit big picture, pls be patient when it loads. 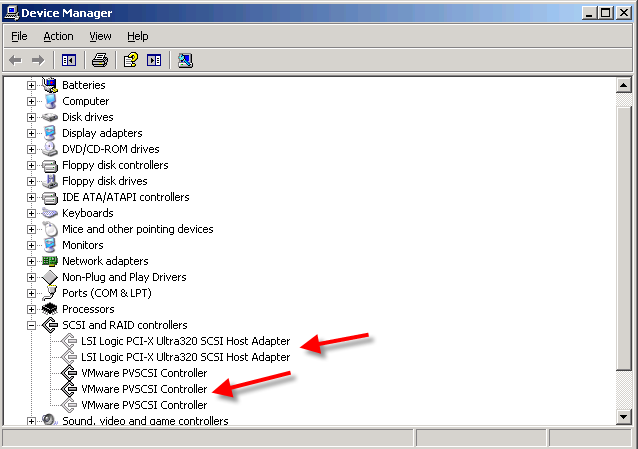 First of all, Powercli is powerful tool. But I have to mention that sometimes, it’s just much easier to use GUI interface which utilize internal cmelet and scripts to do jobs. 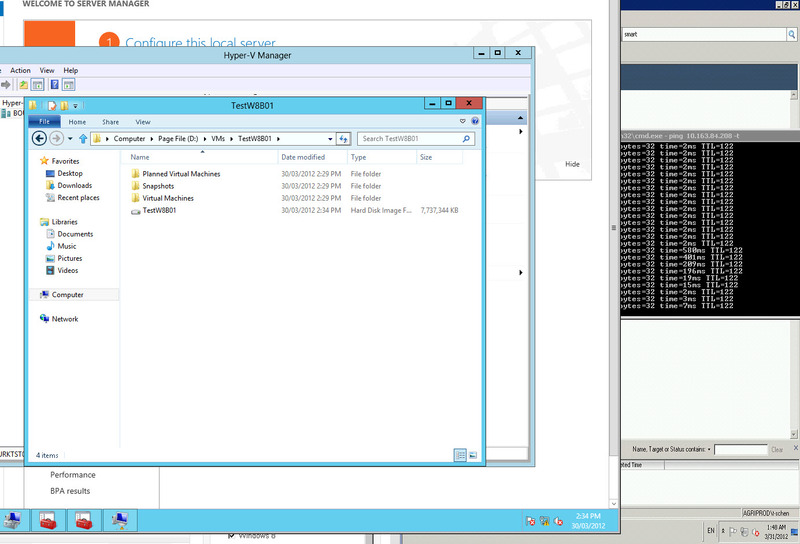 However, there are some steps Powercli can fully utilize resource and make job quicker and efficient. I’m going to describe the “Second week” work from above diagram with powercli power. 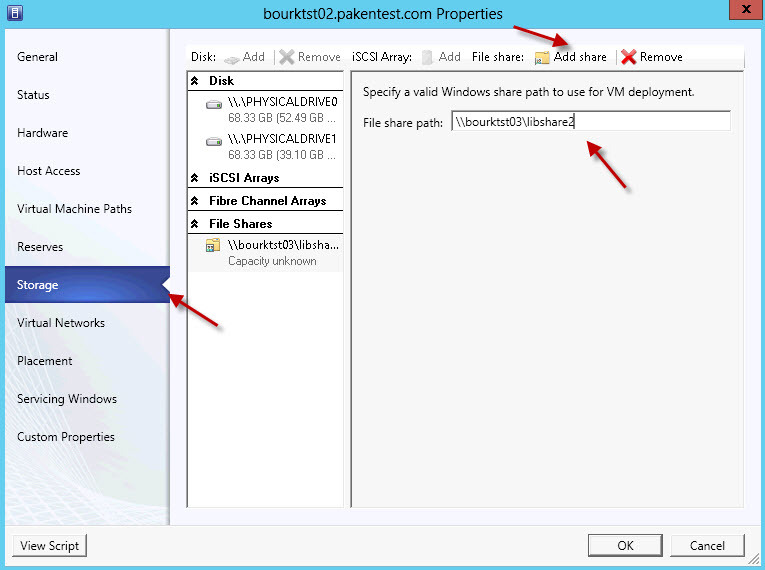 if you want, you can download Vmware Update Manager Powercli snap-in as well from here. 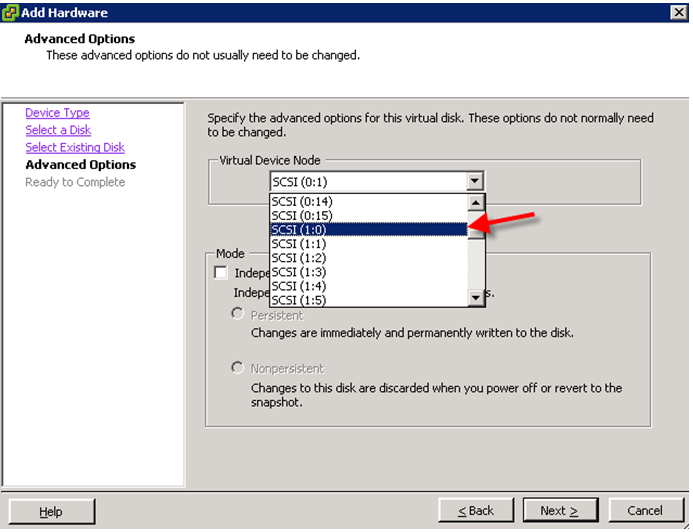 After you install powercli, you need to run it. You may encounter this error when you run it. Regardless 32bit or 64bit version. 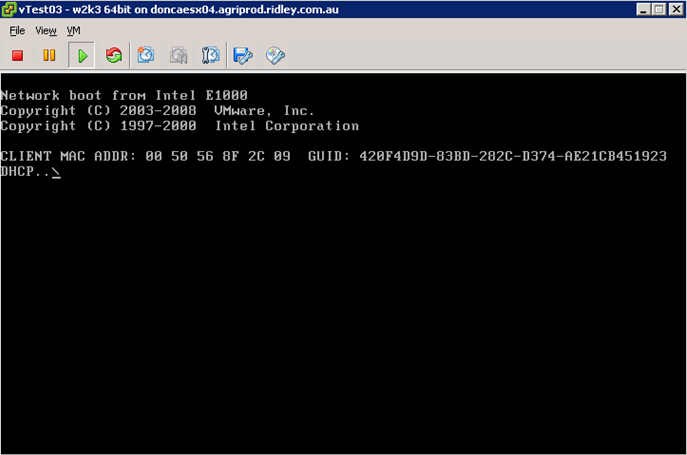 then, close the powercli and rerun it again. To do those jobs, you will find following scripts coming very handy. Those are very good scripts although they are not watch-free scripts. It means it does require some modification or you have manually interfere when it stuck at some place time by time. Following steps are what we try to do in this week. 1. 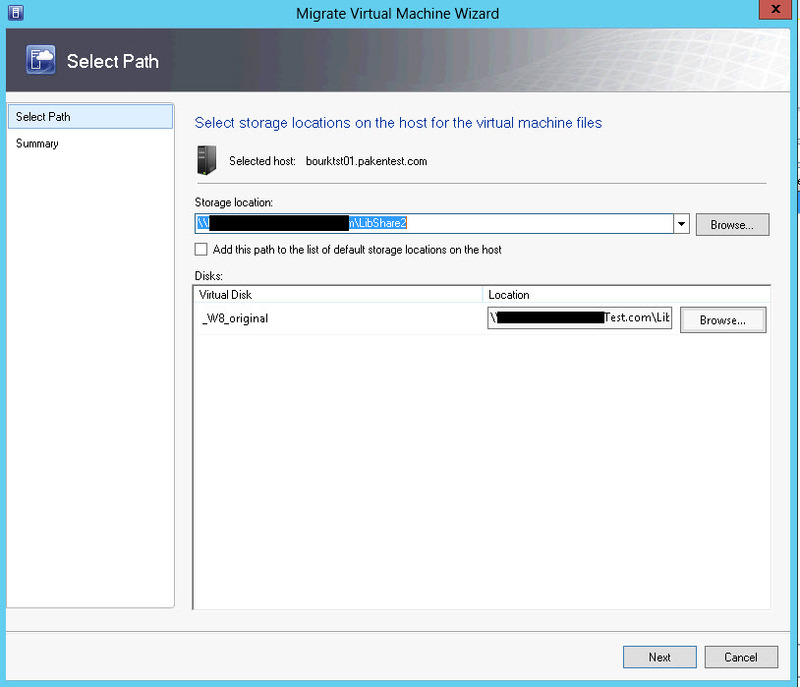 20 VMs need to migrate to new vCenter. 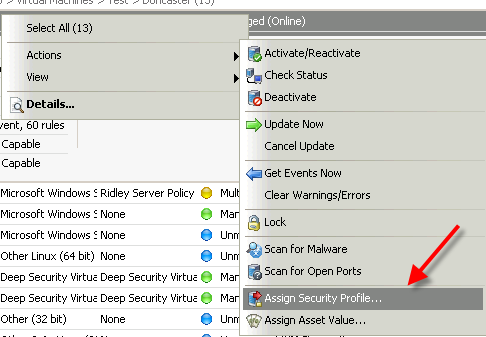 Well, there are 20 test vms currently running on the old hosts. 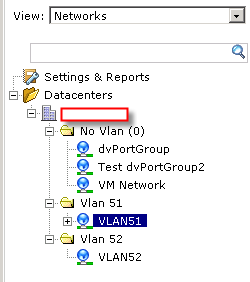 Since they are sharing the same datastore(both new environment and old environment), we can just shutdown and register them on new vCenter. 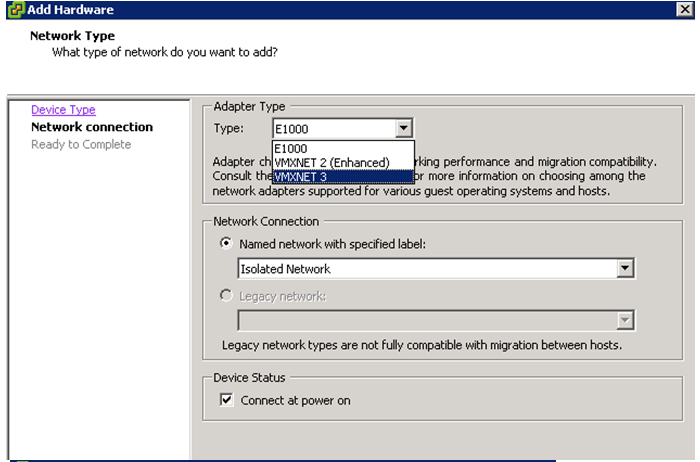 Note: You do can connect to host but we are working on vCenter since VMs are crossing multiple hosts. 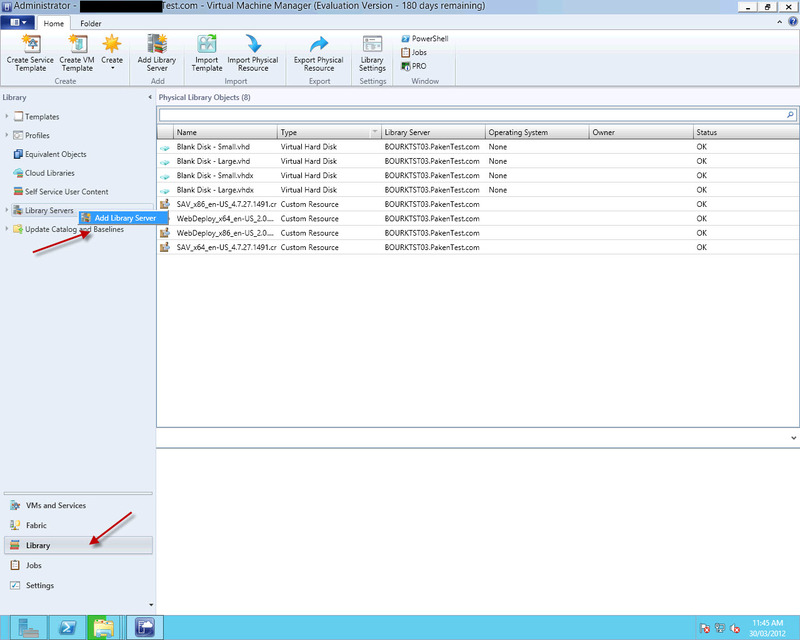 1.2 created a new folder so I can operate VMs at same time. 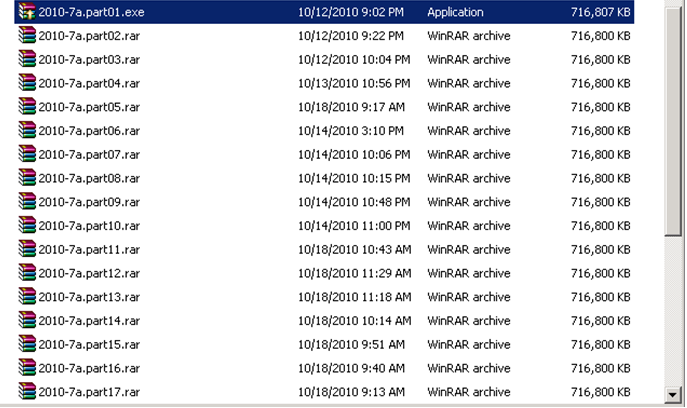 In this example, I found there a blue templates folder. 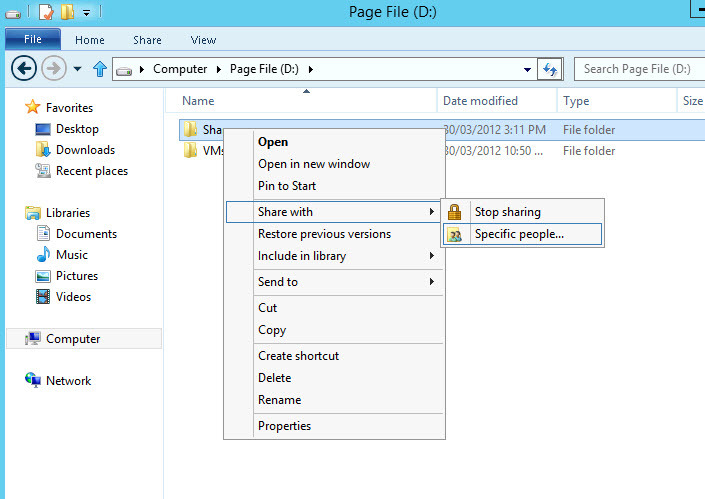 so I will create migration folder beneath it. 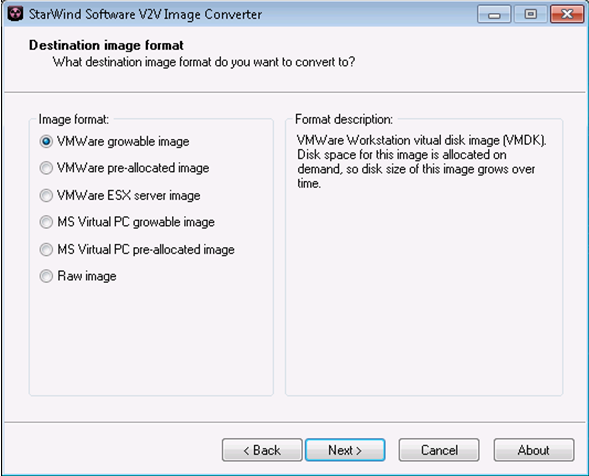 You need replace yourvmname with each VM you want to move. 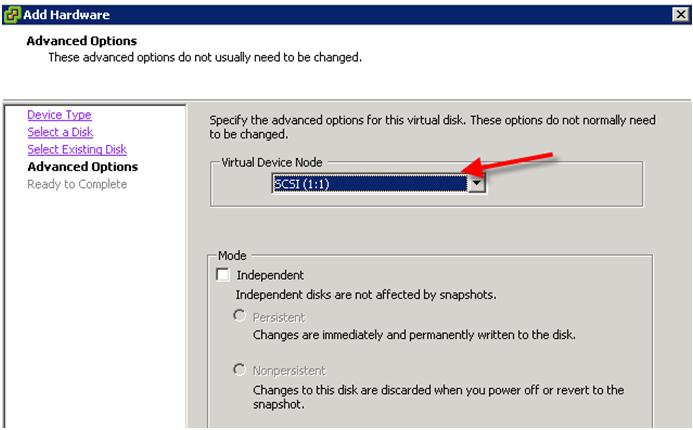 If VM has long name, you can use yourvmname* to get rid of rest name part. 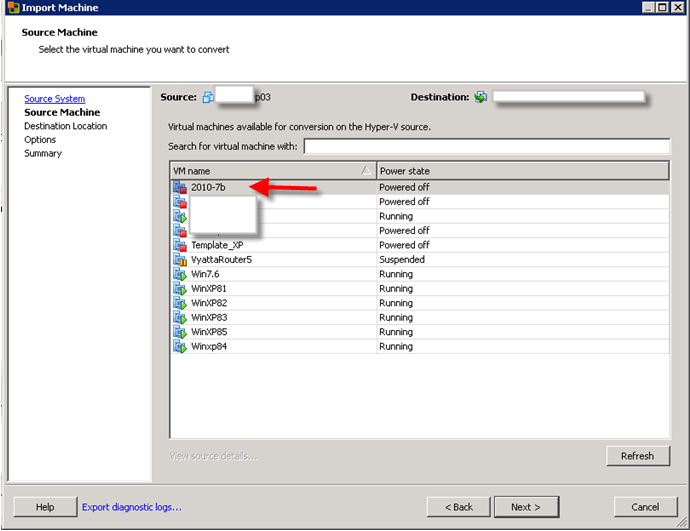 You do same thing as above and create a new folder in the vCenter called “old_vmtools” to accept those VMs. 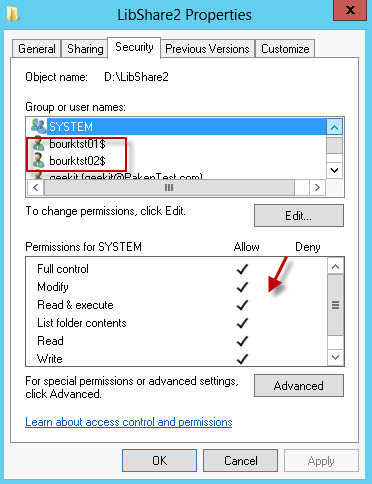 You can use stop-vm but that will turn VM off immediately. You can do this step with script, but it’s too much trouble. 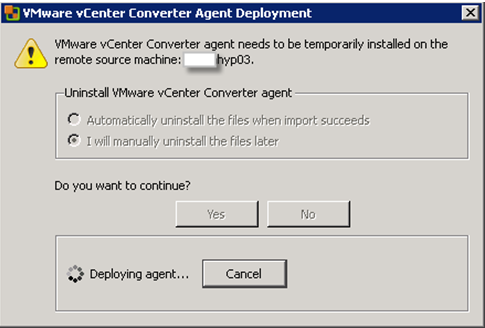 It’s easier to just manually do it on new vCenter via GUI interface. 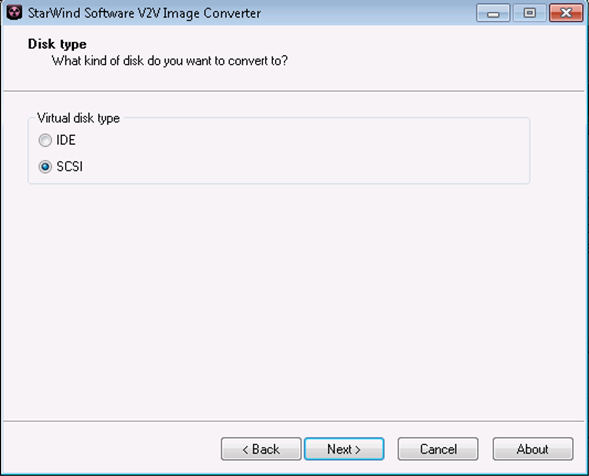 When you import them, pls make sure you import them to “old_vmtools” folder. 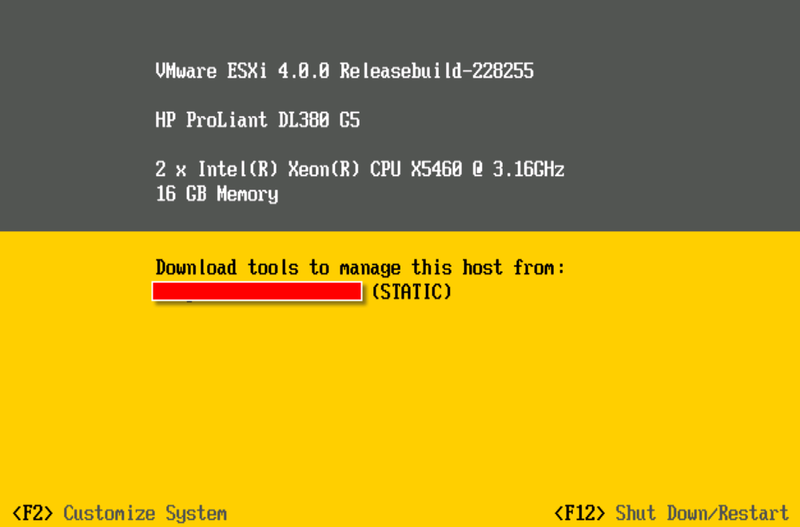 You must install VMTOOLS before you upgrade vm hardware level. Here is intersection. 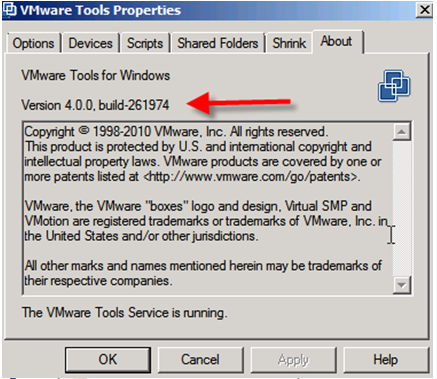 You either use script upgrade-vhardware_vm which will install vmtools and upgrade vm hardware or you can manually install Vmtools first. 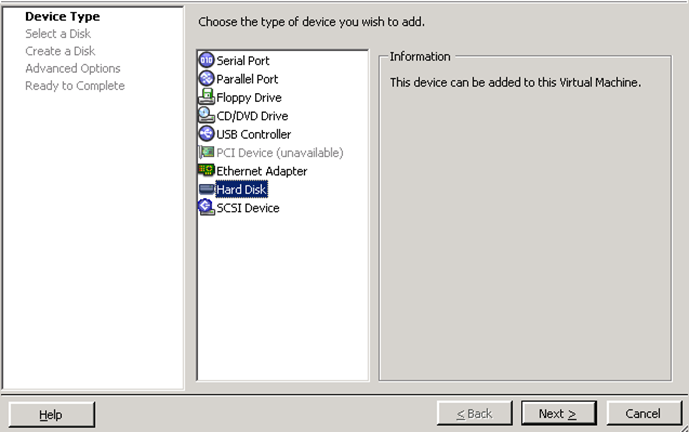 Then, you use script to upgrade Vm hardware. For safe reason, I did the second idea. 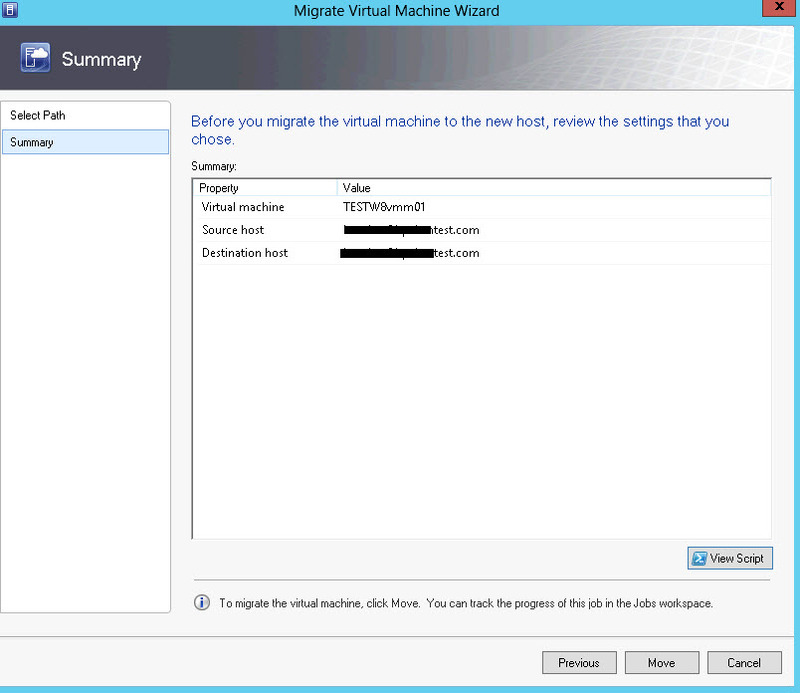 It will upgrade all VMs vmtools automatically. Wait for 30 mins and come back. 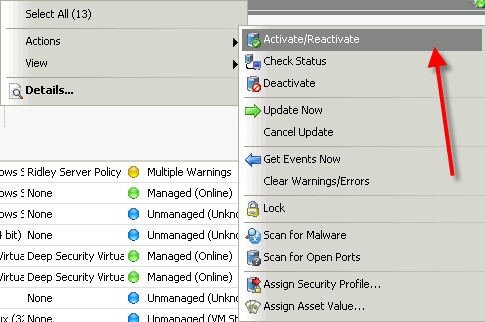 You may notice some of VMs failed on upgrade. 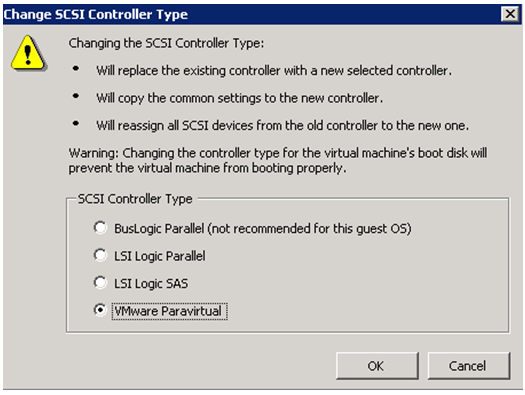 You need to open those VM console and go to VM->install Vmtools on the manual. 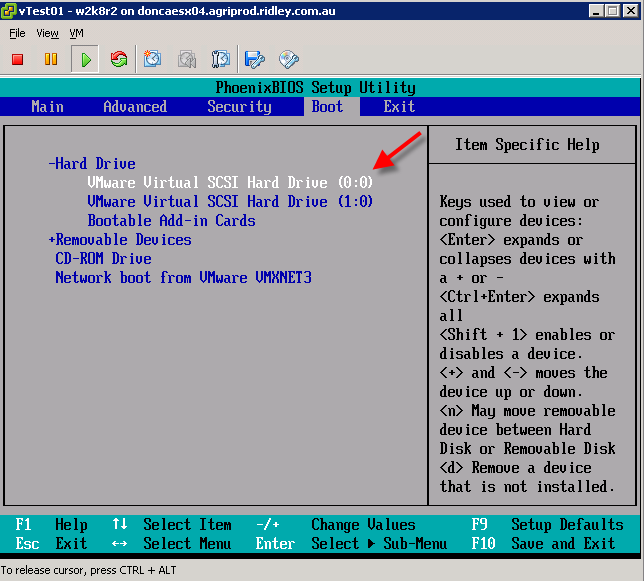 It will automatically load Vmtools installation iso on the vm cd-rom. 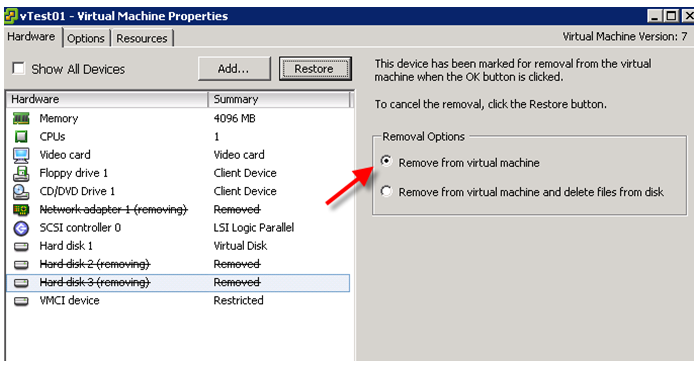 This will manually remove old-vmtools. Then, you will install it again. 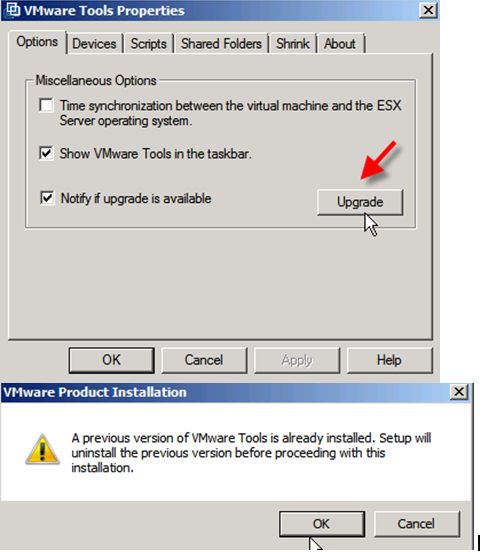 After make sure all VMs got new vmtools, then you can safely use script to upgrade vm hardware. All what you need to do is to download script. 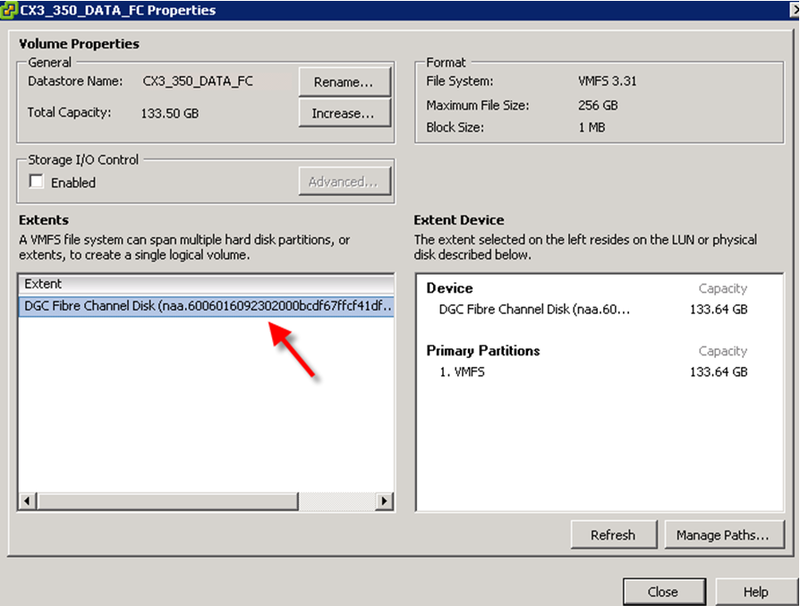 Change extension name from docx to ps1. 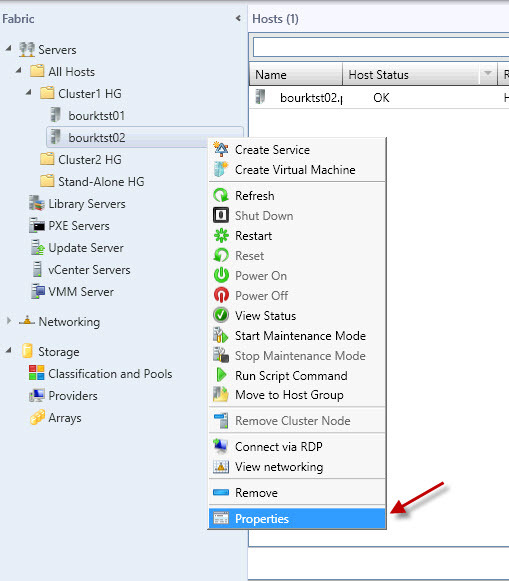 Copy this script to the server where powercli runs. 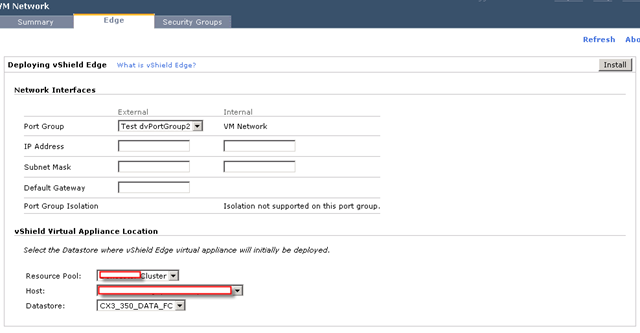 In the powercli, you just need to type name of script and run. 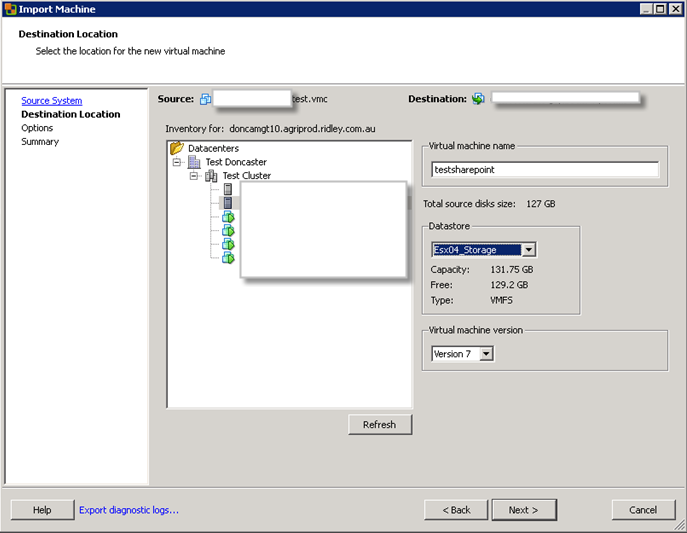 This script asks you which vCenter and folder where VMs sit. 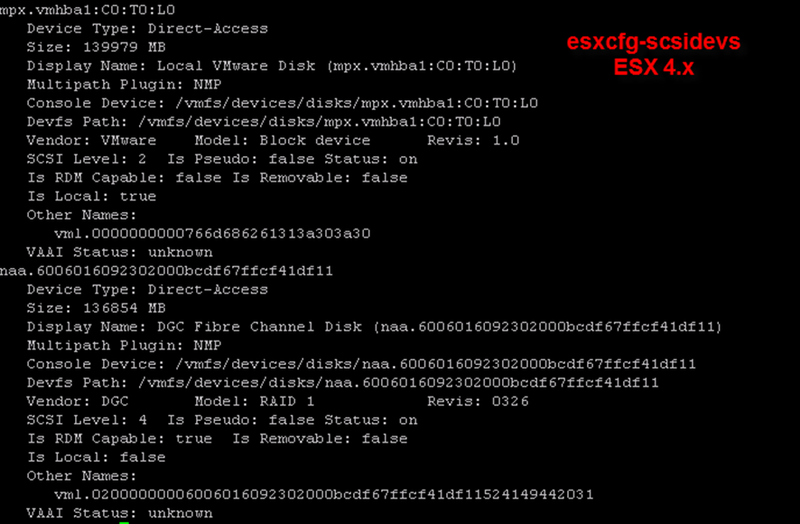 Answer those questions, the script will stop VMs one by one, check vmhardware version. Upgrade version if it is old. 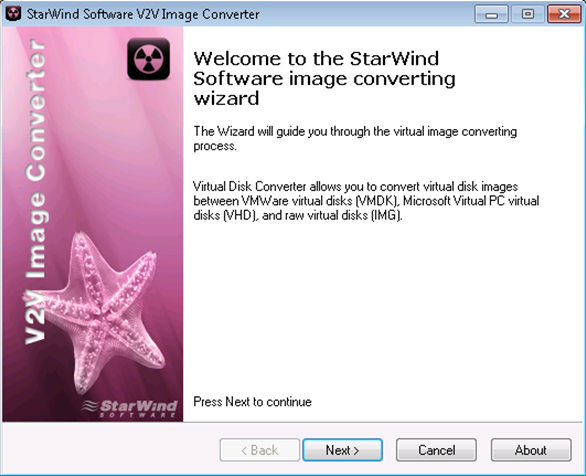 And restart vm. 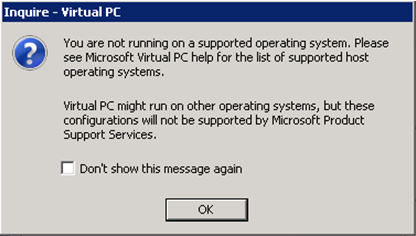 Note: sometimes, shutdown vm takes too long before script try to convert vm hardware version. so it will stuck. 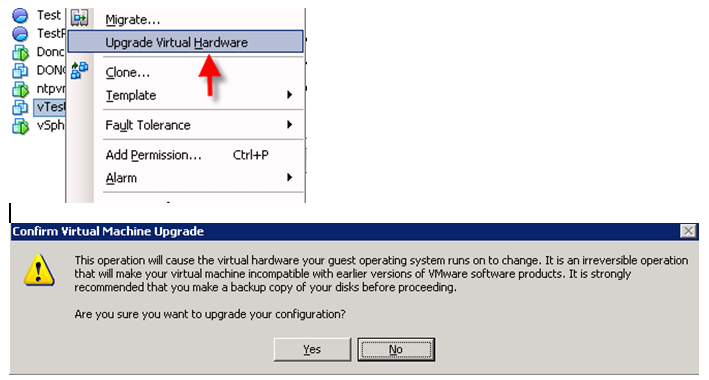 You need manually upgrade hardware version and manually start vm. Here it is. 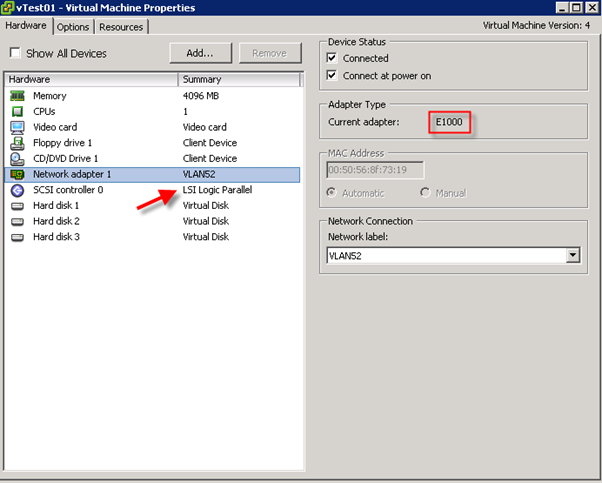 It’s pretty easy and simple to do the job with powercli. Please leave comments as usual. Thanks for reading. 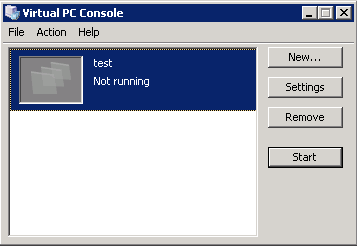 I do understand that there are quite few articles around talking about how to enable multiple cores. 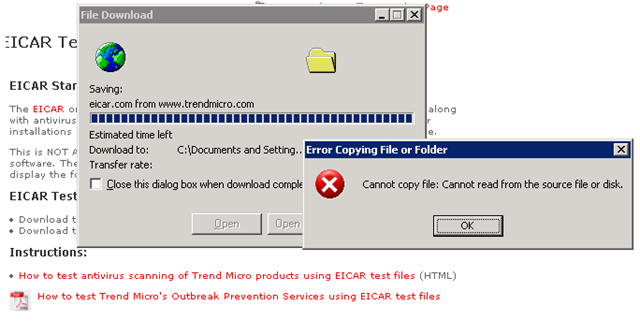 But I did encounter few issues when I tried to do it by myself. Therefore, I write this down just as reference. 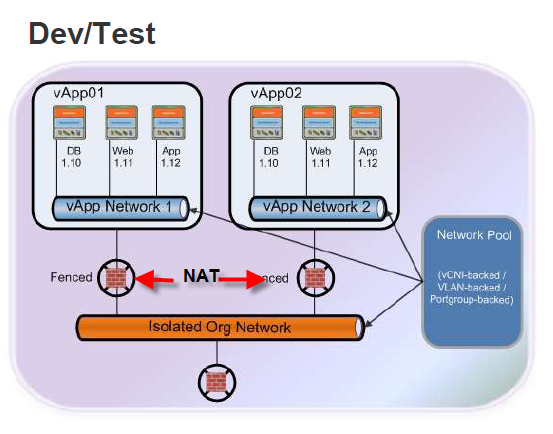 Why do we need to have Multiple cores in your VM? The reason is simple. 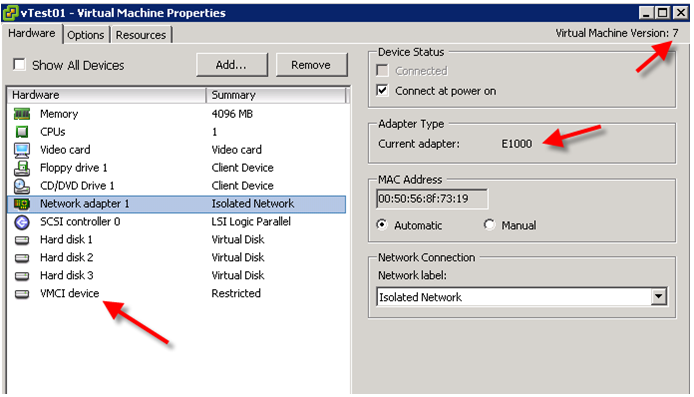 Microsoft Windows only support limited number of processors on their OS. 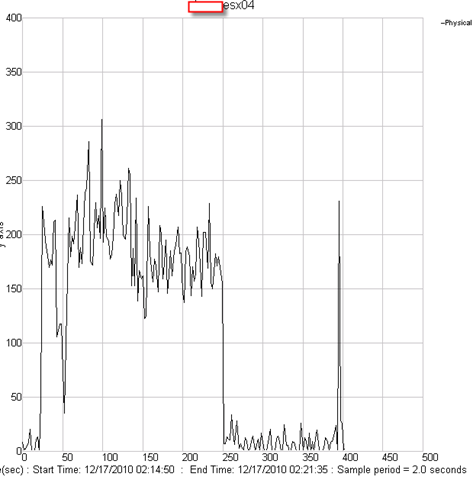 Let’s say, if you are running a Dynamics AX AOS server, it is required to run multiple cores to do your batch jobs. 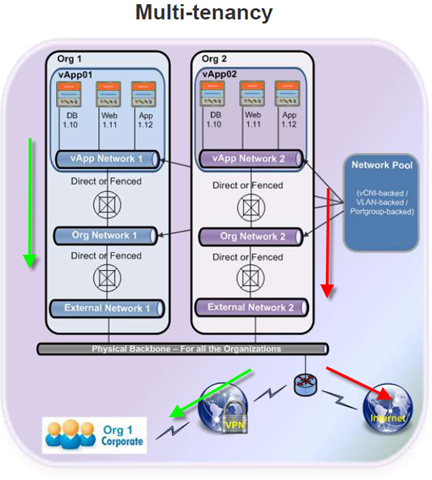 With AOS server, you can setup number of helpers to work with distributed batch jobs. 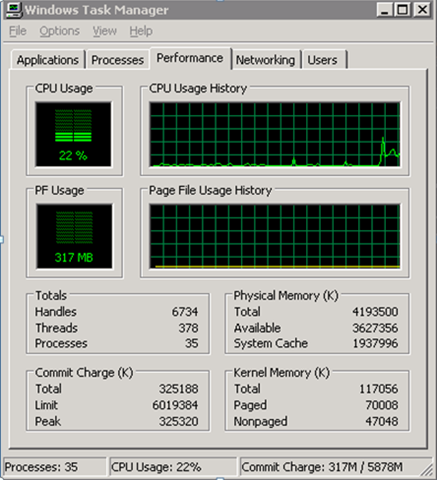 The maximum number of helpers (number of supporting cores) is 21. If I run AOS on Windows 2003 Standard, I need to enable multicores so a Win2k3 standard can run 8 cores to help me improve calculating. 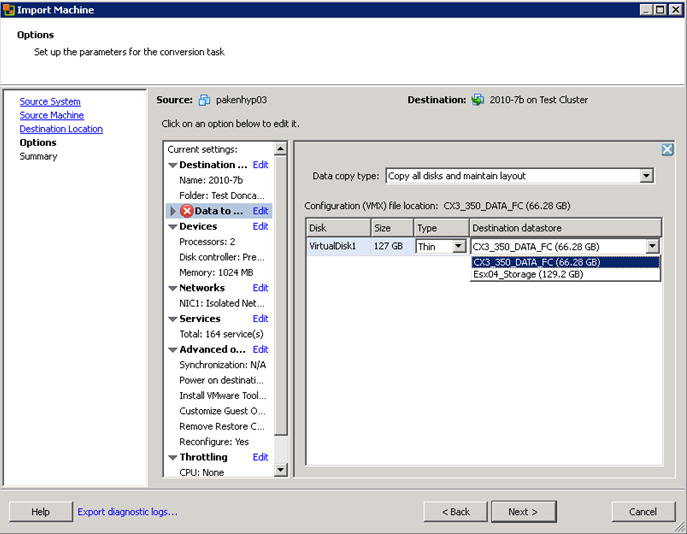 How do we enable multicore on VM? 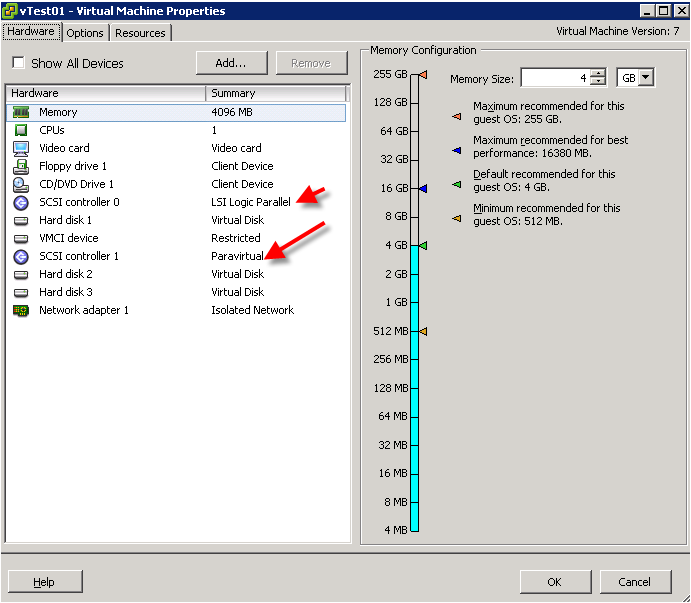 You need to do that in vm 7 hardware which means it should be vSphere 4.x version. 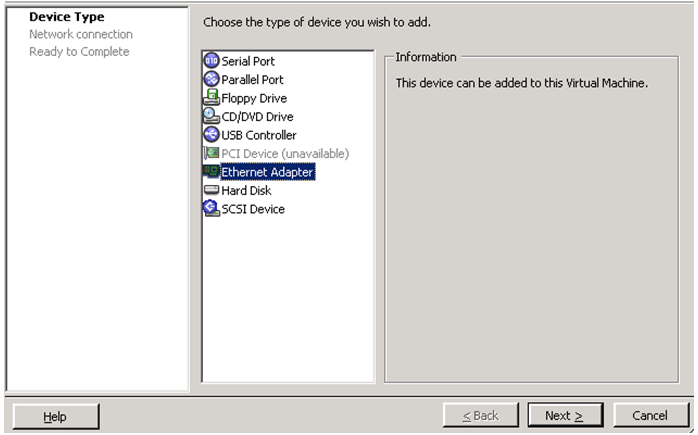 (I was told it could work on ESX 3.5, but I haven’t tried yet). 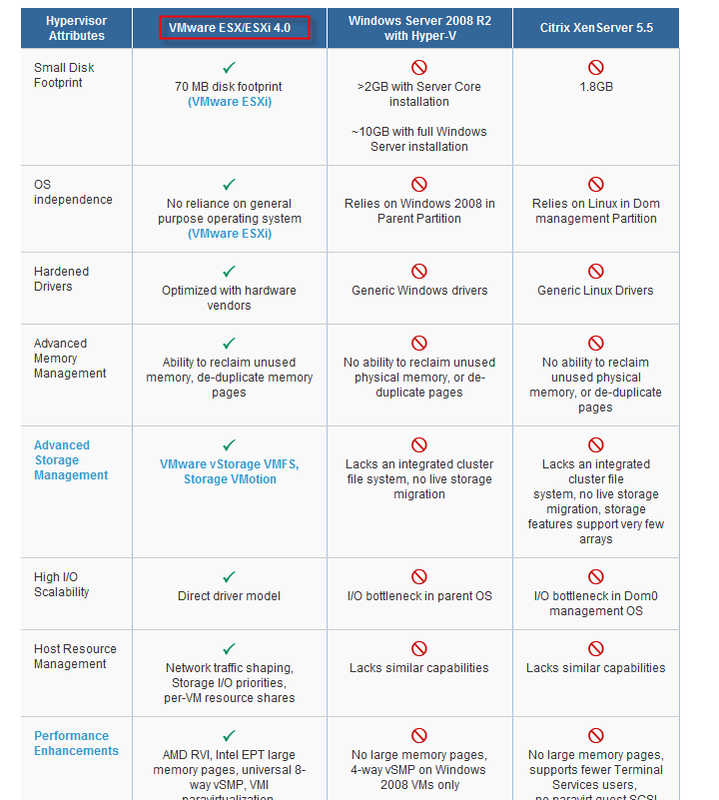 Most important and difficult condition is you need a Enterprise Plus license to let VM to support 8 vCPUs. 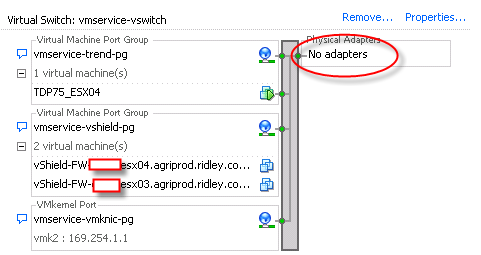 Let’s say if you want to have your vm to have 4 vCPUs and 2 cores on each vCPU. Here is a trick. 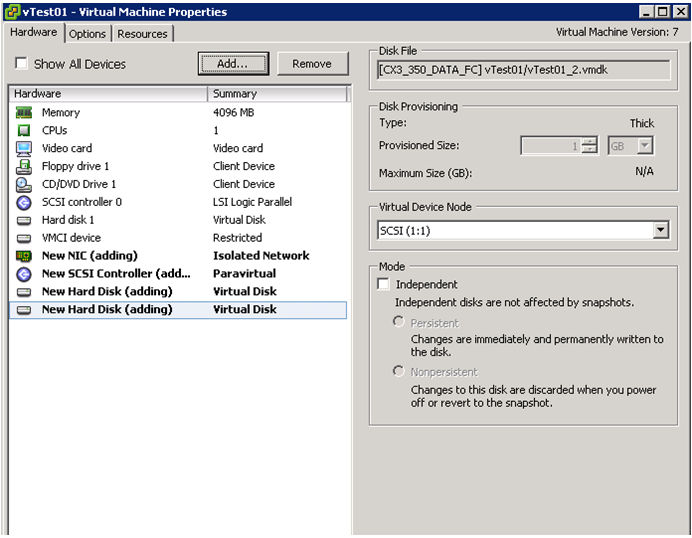 You need to give this VM 8 vCPUs(4vCPU x 2 cores= 8vCPUs) instead of 4 vCPUs. Manually add this new row into your sheet. 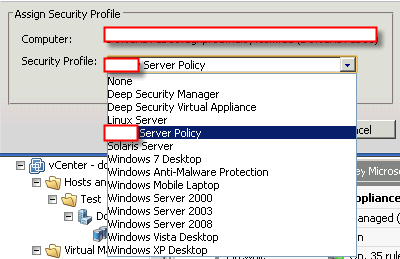 Then, you turn on VM. How to verify I’m using multicores? 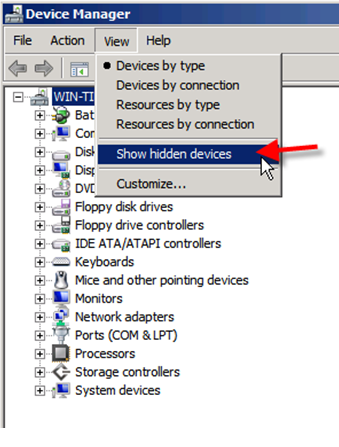 Well, the basic way is to open Task Manager and Device Manager. Please be notice that the above picture is from another example. It should show up with 8 cores but it only shows 4 cores because that’s another machine. I will replace picture later. 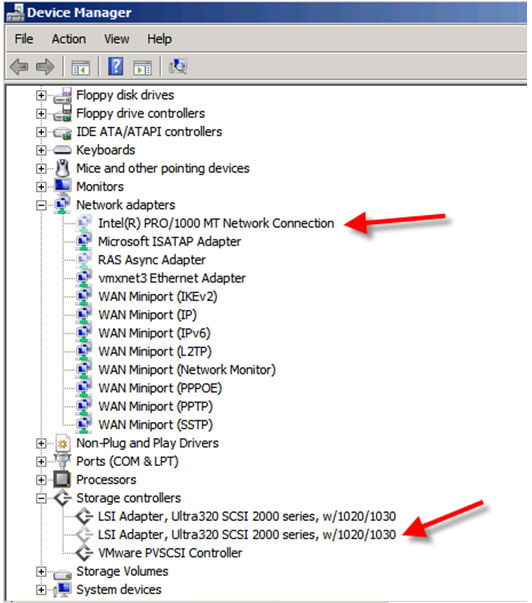 There is another way to see number of cores if you running windows 2008 above. Move your scroll bar to middle. 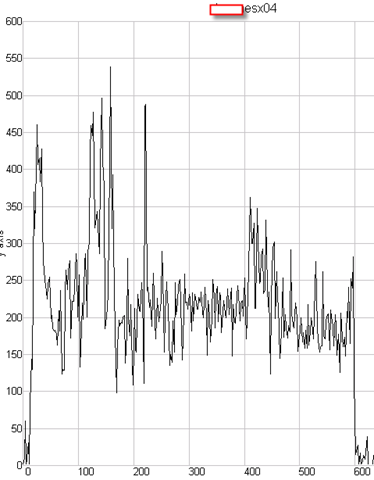 Here is just example. 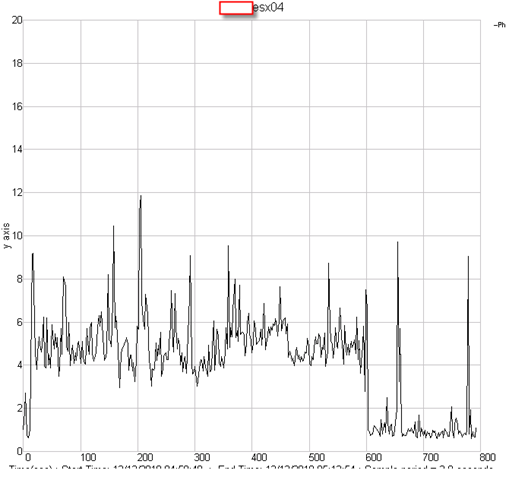 Again, it’s not related to my test machine. 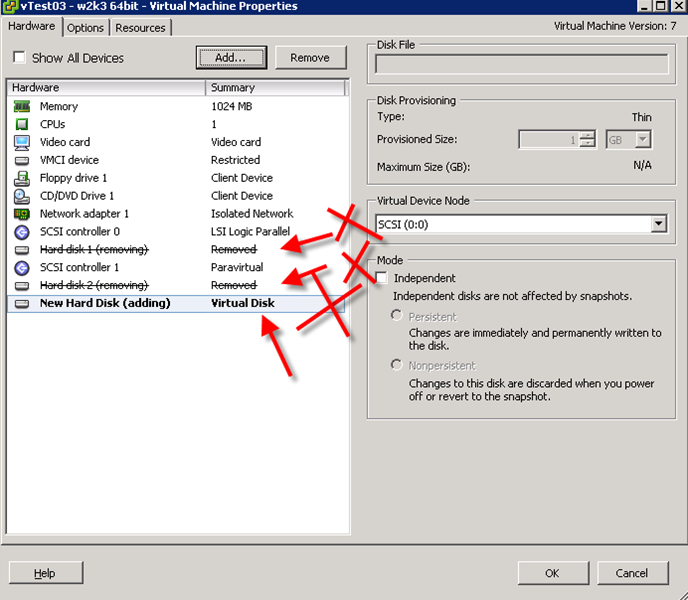 And you need to remember this method only works on Win2k8. 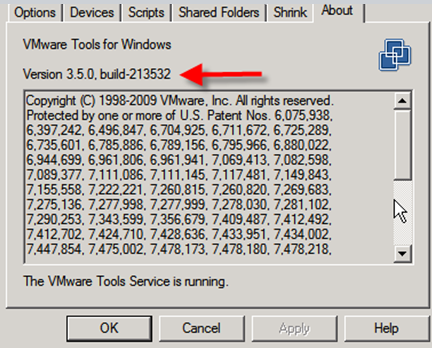 For W2k3, you need other third party tools. 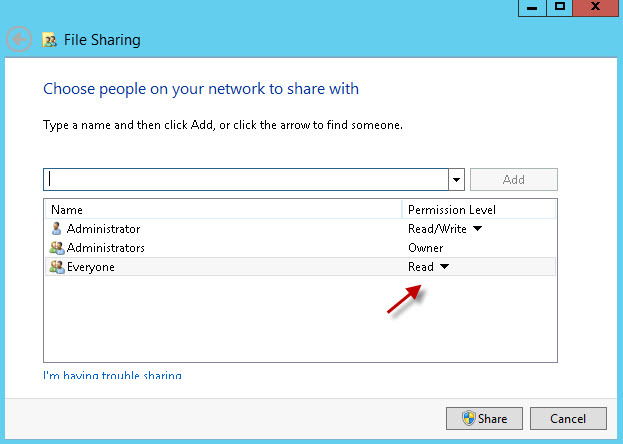 Like what I said before, you need to have Enterprise Plus license or Evaluation license on host. 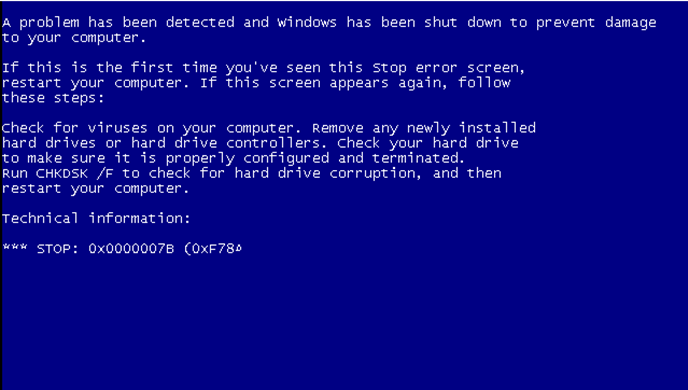 Otherwise, you will be pleasure to see this error. 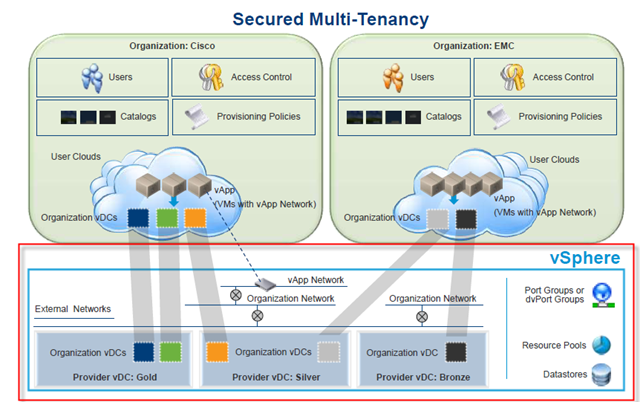 What difference between multicores and multiCPUs? The answer is, from performance wise, nothing. It’s just different way to call it. 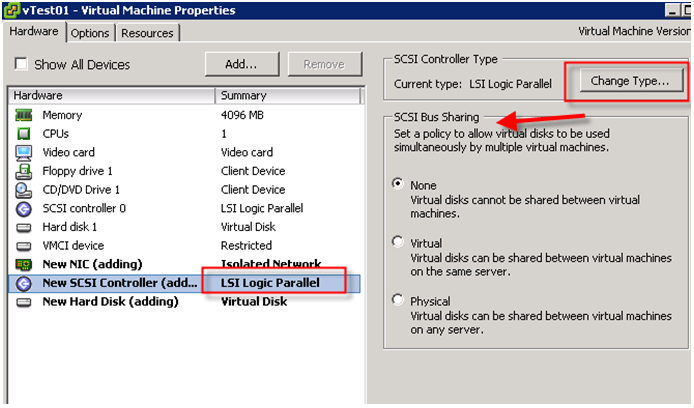 VM still pass on the CPU cycle to host and process it. The best practise is if you want to have 8 vCPU, you can either have 4 vCPU x 2 cores or 2 vCPU x 4 cores. It’s total you choose and your call.